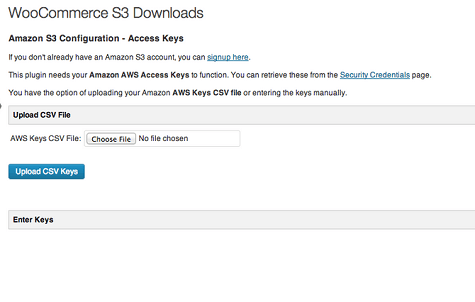 WooCommerce Amazon S3 File Downloads: lets you integrate your WooCommerce store with Amazon S3 to offer your customers with a more reliable service. 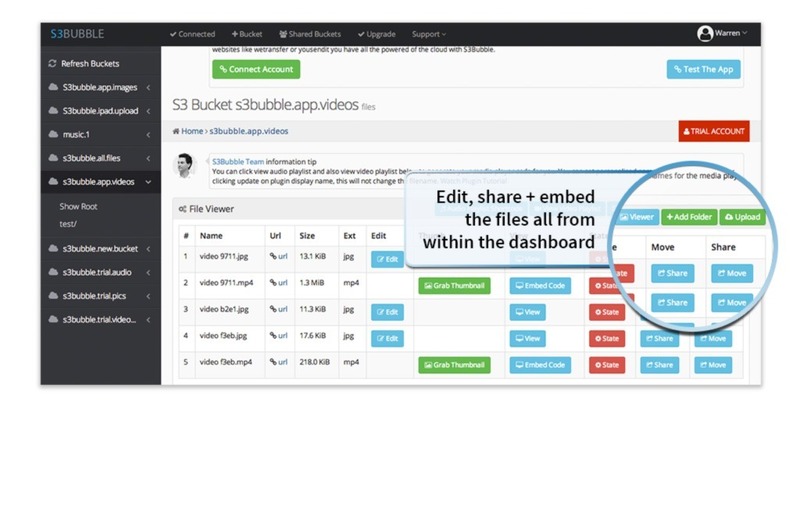 The plugin also protects your files from being shared. 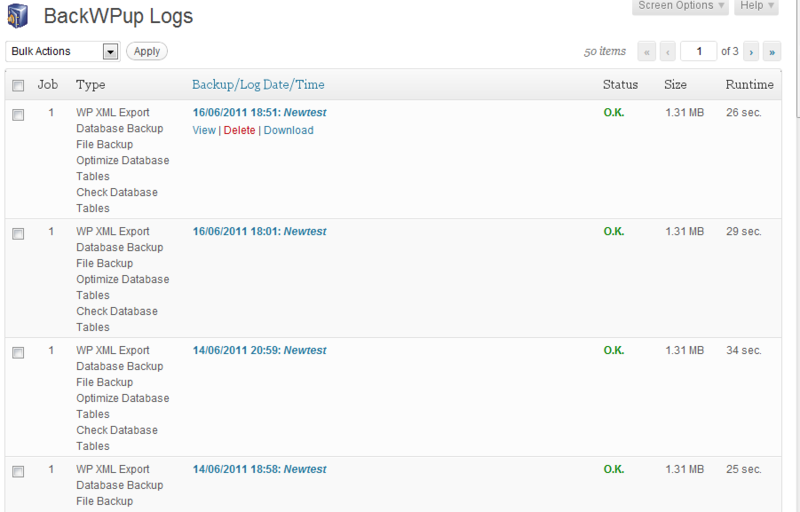 The dynamic links it creates expire after a certain number of minutes. July 9th in Plugin Lists, Wordpress Plugins by Wordpress Jedi . March 15th in Wordpress Plugins by Wordpress Jedi .